Want to win a Big Ol’ Ring Light? Want to win a Big Ol' Ring Light? I already did!!! Its sooo amazing!! My husband loves it too!!! Molly is AMAZING for doing this!! Yes you are! You’re amazing!!! I’m so grateful!!! Oh my god!!! Tell my boss hi! Go girl! You deserve it! I lived in Hawaii, I would visit again but not live haha… but, I’d love to work from home, where theres a beach nearby! I went to Punta Cana in October…I’d love to work from there anytime! Aloha! That’s Hawaiian for watching replay. And boy do I need a giant light. Replay I really need a nice ring light. I can’t work from Hawaii because of dog quarantine law there. So – I’ll pick coastal Italy! I would love to work from Hawaii!! I would work from Colorado. But HI is pretty doggone nice, too! Watching the replay! Count me in! I love your sunglasses too! Replay and I do want to win! Are you at Animal Kingdom Lodge? Ooh a ring light. Yay!!!! Watching the replay!!! Need lighting for my lives!!!! Have fun in Hawaii it’s amazing!! We were in Oahu last year. Loved it!!!! Very cool scenery and interesting info Molly! Cloudy days are the best for lighting! And love joining you from Utah. Watching the Replay Molly Mahoney – The Prepared Performer! FB lets Hawaiian music play on videos. How awesome!!!! Ring lights are AWESOME!!! Molly, you are my light…. so, do I win? I’d love to work from Hawaii! Aloha!! Cant wait to move there!! Ooh, I really need that! I haven’t said yet that I love your sunglasses! I’m also going to start getting my daughter to do my hair and makeup! She’s really good. I love the beach and actually live really close to it. And I would LOVE to live and work at Walt Disney World! Working from HI has got to be AWESOME!!! I want to work from a secluded mountain lake house! With great Wifi. Yere a great big light!!! I would love to work from Hawaii!!! I am from HI and live in CA. I totally put Hawaiian 🌺 music on my Alexa/Echo! 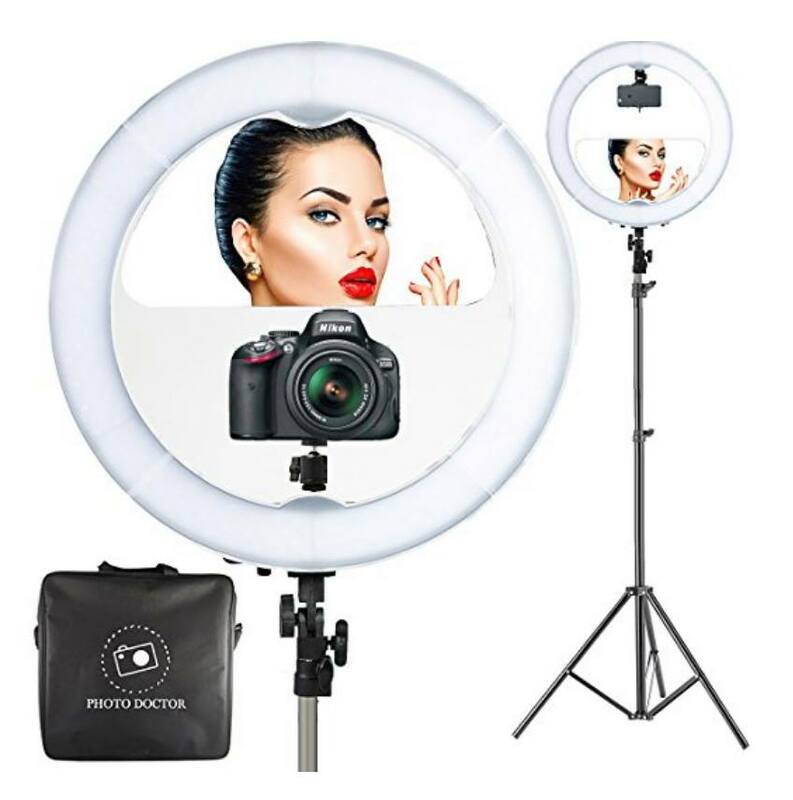 I need a giant ring light so bad! Would love to work at the beach!! !